We were very happy to welcome the double axe throwers from the Axe Throwing Club Ticino, ZWAV, Sunnan Vindr, Axe Throwing Riviera, the clans of the Highland Games and the participation of a team from Sweden and Germany! The approximately 50 men, women and junior throwers started in the competition at 10:00 am. A visitor to the “800 years Zeiningen” village festival also participated with her won wildcard. At 19:30, this year’s winners were announced. In the women’s competition, Sheila Cereghetti of the Ticino Sunnan Vindr won. Dagmar Ferrari of the Ax Throwing Club Ticino took second place and third place went to Cristina Zehnder, who is not a member of any club. Andreas Rettig of the Double Axe Throwers of Zeiningen won the men’s race one point ahead of Marcus Riva from the Central Swiss throwing-ax club. Third place went to Jérome Bas from Ax Throwing Club Riviera. 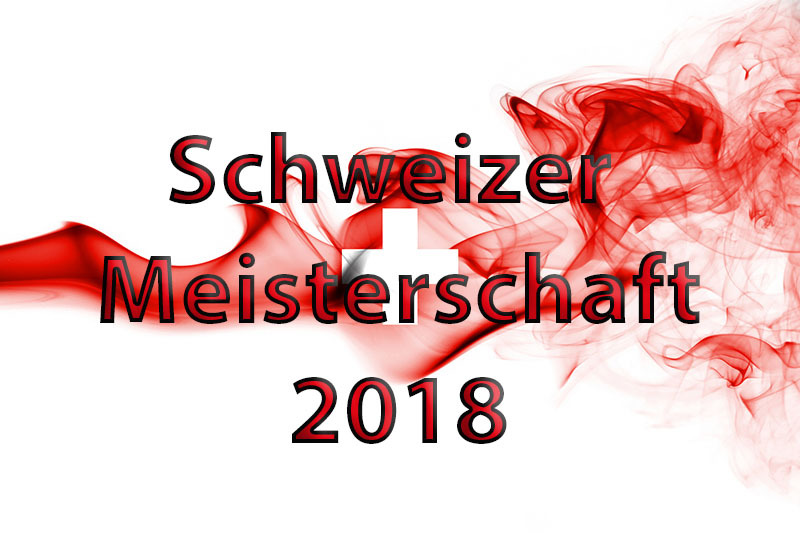 Thus, Andreas Rettig and Sheila Cereghetti are Swiss Champion 2018. As prizes they each received an ax from Fitzi with a corresponding engraving. All participants were given a certificate with their placement, a small wood axed as a souvenir and a lanyard with the inscription Swiss Championship in Double Axe throwing 2018 as a momento of this year’s competition day. The youngest thrower, aged 13, received the additional Junior Prize, a small trophy he was very happy about. In the open team competition the triple team of the Double Axe Throwers Rippolingen from Germany won, in place two and three were the two teams of the Ax Throwing Club Ticino. The team from Sweden took ninth place at the end. A total of 15 teams took part in the competition. We have winter break now. As soon as we start the regular training again, we will publish this information here.